Strolling down the Atlanta beltline with these two was so good for my soul after such a cold, rainy winter! What a pleasure to meet Laura and Sam, and hear about their lives and plans for their little one's arrival. 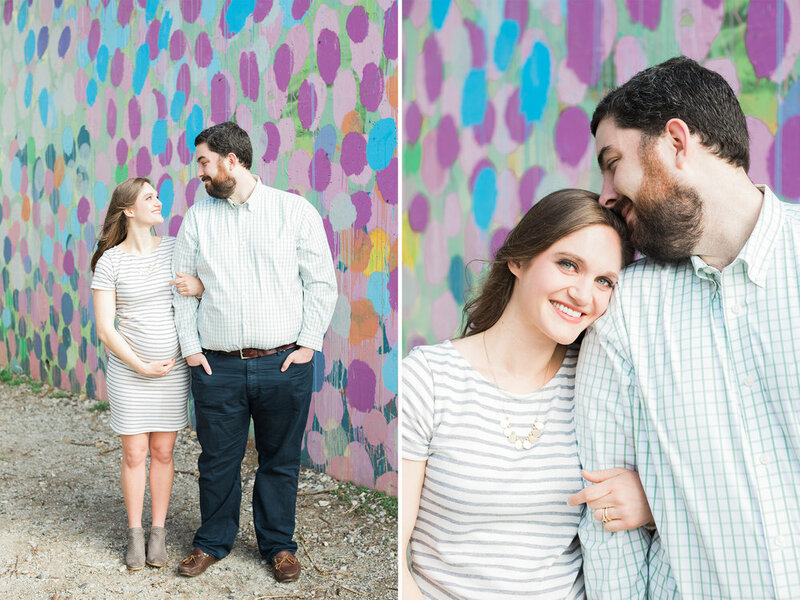 I can't wait to meet baby Gollin next month for a newborn session with his/her sweet parents!